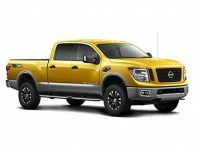 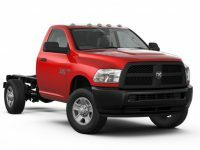 With a massive 31,210-pound towing capacity, the 3500 could possibly be the hardest-working pickup truck on Earth. 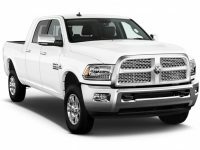 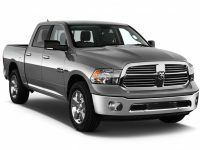 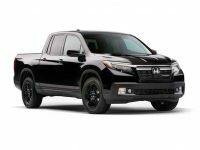 Engine choices include a 383-hp 5.7-liter V-8; a 410-hp 6.4-liter V-8 (370 hp in the Mega Cab); and a 6.7-liter turbodiesel inline-six that makes 350, 370, or 385 hp, depending on which transmission you choose. 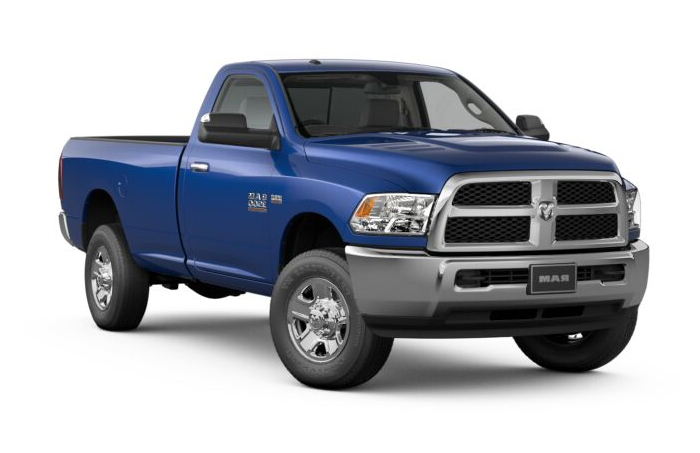 The 3500 can be equipped with as few or as many modern luxuries as you can afford, starting with the stripped-down Tradesman and ending with the loaded Longhorn Limited.